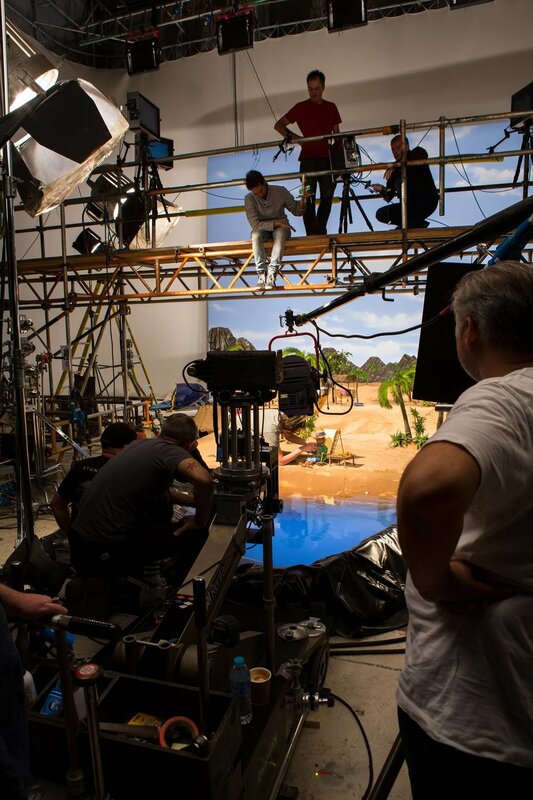 Following our success with the 50th anniversary specials of Thunderbirds and Filmed in Supermarionation, we were invited by ITV to assist advertising agency Adam & Eve DDB with their new advertising campaign for the Halifax bank. The campaign has multiple phases. For the main advert, directed by Dom and Nic, we supplied front of camera services including puppets, models, sets and puppeteers as well technical advice. A separate series of savings films, presented by Brains, were shot in-house by us.